Celebrating successful entrepreneurs on Amazon. In observance of International Women’s Day, we are proud to share a few U.S.-based female entrepreneurs who have been empowered to start their own business or pursue their passions as Amazon Marketplace sellers. 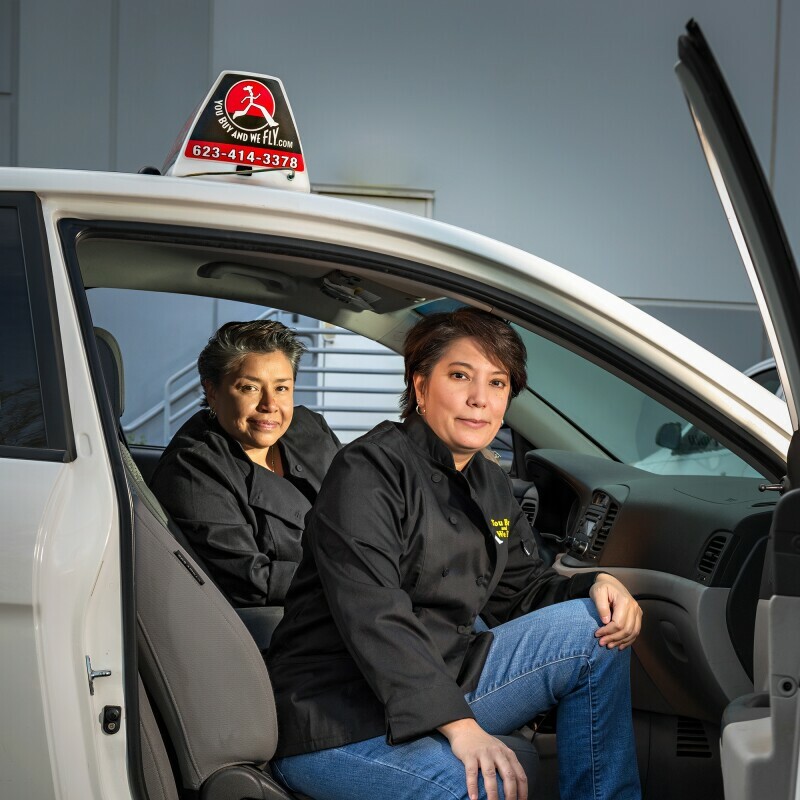 These women are just a few of the many women-owned small and medium-sized businesses that are thriving on Amazon. See how another small business owner is empowering girls to become leaders. The glow of a candle was an everyday presence in Sejal Parag's childhood home. Her mother lit one each evening to signal the end of a day, a time to reflect and relax. When Parag started her own family, candle-making became a hobby. 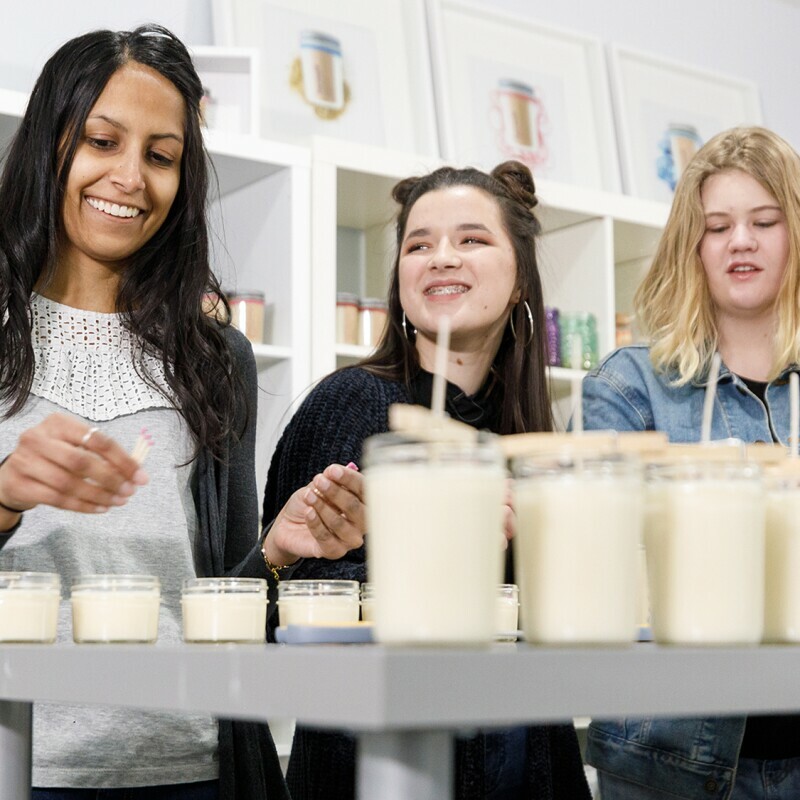 Then, in 2015, she saw an opportunity to leave her job at an education non-profit and go into business for herself selling her hand-poured, soy-based scented candles. Parag sells her candles on Amazon Handmade. As sales grew, so did the need for additional help. She hired three high-school students, and they’ve discovered it’s a job that’s helping them learn what it’s like to run a small business. Dayna (Day) Martin launched her company, Stand Steady, after a car accident required her to use a standing desk at work. After finding that good standing desk options were high-priced and generally unaffordable, Day decided to explore creating her own line of easy-to-assemble standing desks at lower prices. She began selling her desks on Amazon and now runs a team of six in her northern Virginia office. 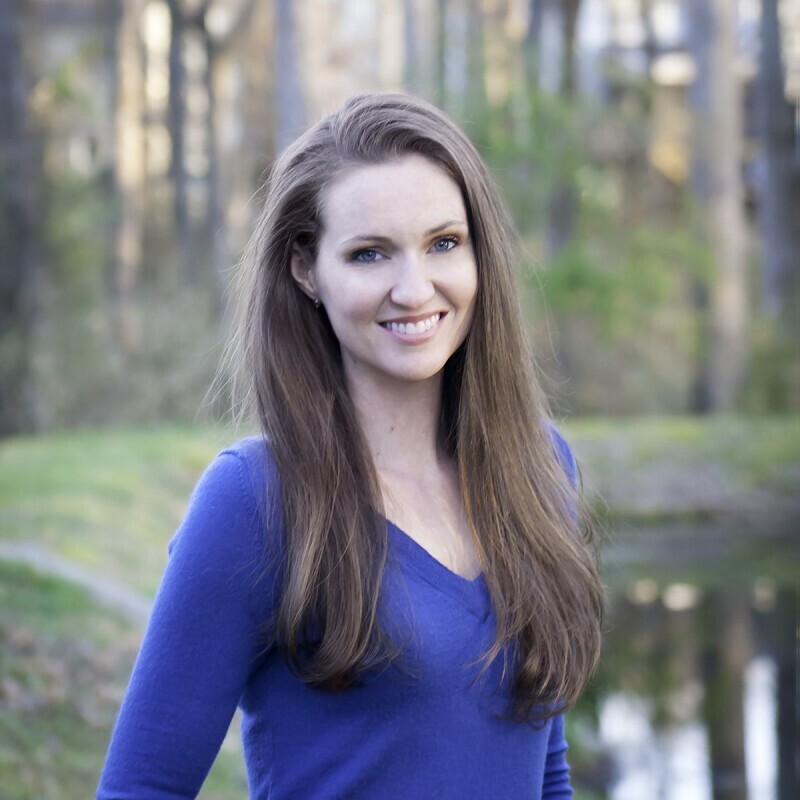 Using Amazon Business and Fulfillment by Amazon (FBA) to fulfill orders and reach more customers, Day has been able to see her multi-million dollar business double in revenue year over year. Shop more business products from women-owned businesses like Stand Steady. Gloria Williams founded a company selling luxury foot creams and other products, inspired by the recipes she learned as a child. 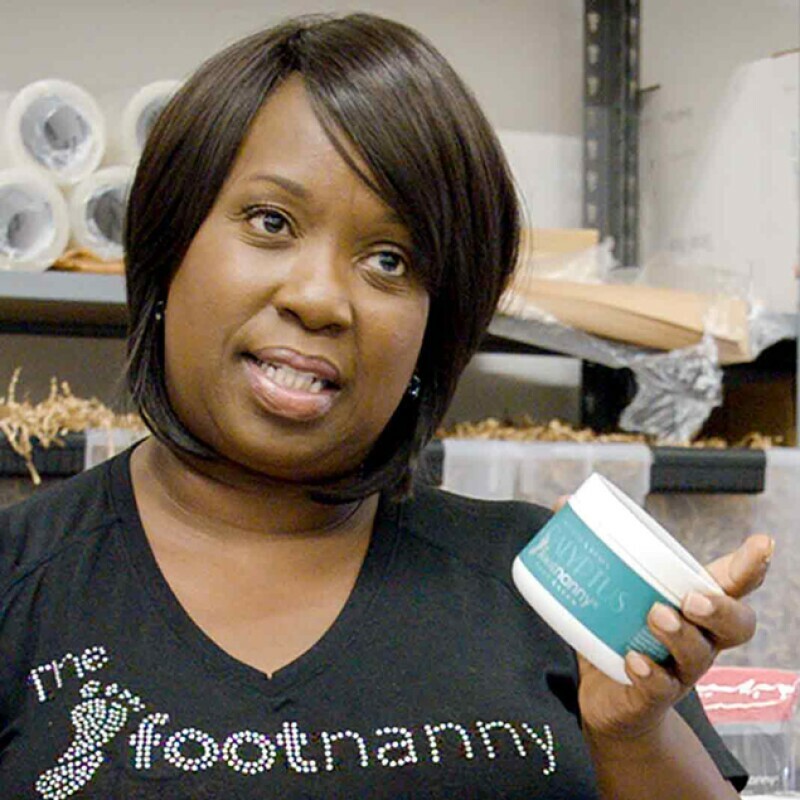 Today, Gloria is CEO of her company, Footnanny, featuring products that are formulated with essential compounds of soy, shea, and cocoa butter to be smooth and not too oily. Her products are available in scents like lavender and chocolate and are now reaching customers around the world through Amazon Marketplace. 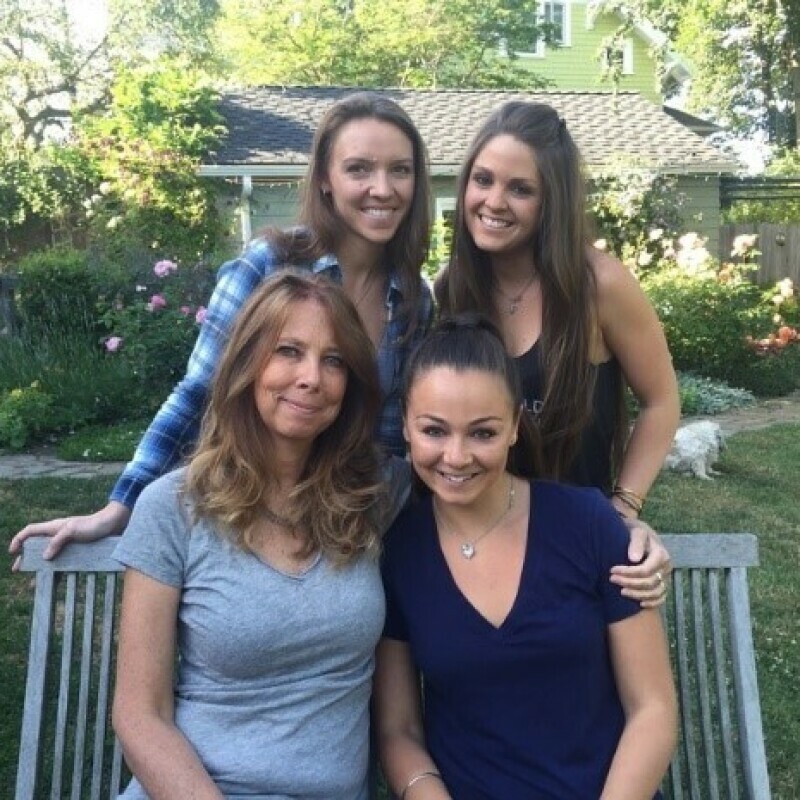 Founded by Seattle-based mother/daughter duo Breezy and Val Griffith, Skinny Dipped Almonds are a better-for-you, delicious snack. The Griffiths started their company in 2014 after a road-trip conversation about how much chocolate they typically found on chocolate-covered almonds. After the trip ended, they started hand-dipping hundreds of individual almonds with a fork on their dining room table and an initial budget of $5,000. Today, Skinny Dipped Almonds are found in over 1,500 stores across the U.S., including Whole Foods. The duo also started selling through Amazon Launchpad in 2016, where they've significantly improved their brand awareness and reached customers across the country where they are not yet available in brick-and-mortar stores. Elena Castaneda, CEO and Founder of Bling Jewelry, built her multi-million dollar jewelry company by selling on Amazon. The New York-based entrepreneur began selling on Amazon.com in North America, from her one-bedroom apartment. Elena has expanded her company to a 45-person operation that sells across 10 Amazon Marketplaces, including Europe, Japan, China, and Australia. Bling Jewelry recently moved to an office in New Jersey, quadrupling in size to 15,000 square feet. Melissa Horvath, owner and founder of Sweet Water Décor, has been selling her hand lettered products on Amazon Handmade since 2016. She founded the company in 2014 when she started designing and selling coffee mugs, makeup bags, prints, candles, and more with handwritten and hand-drawn designs. At the time she was working in a corporate job and discovered there was a market for these products, while she was planning her wedding. Today, Melissa uses FBA, which makes her handcrafted products eligible for Amazon Prime and has had a dramatic impact on her sales. 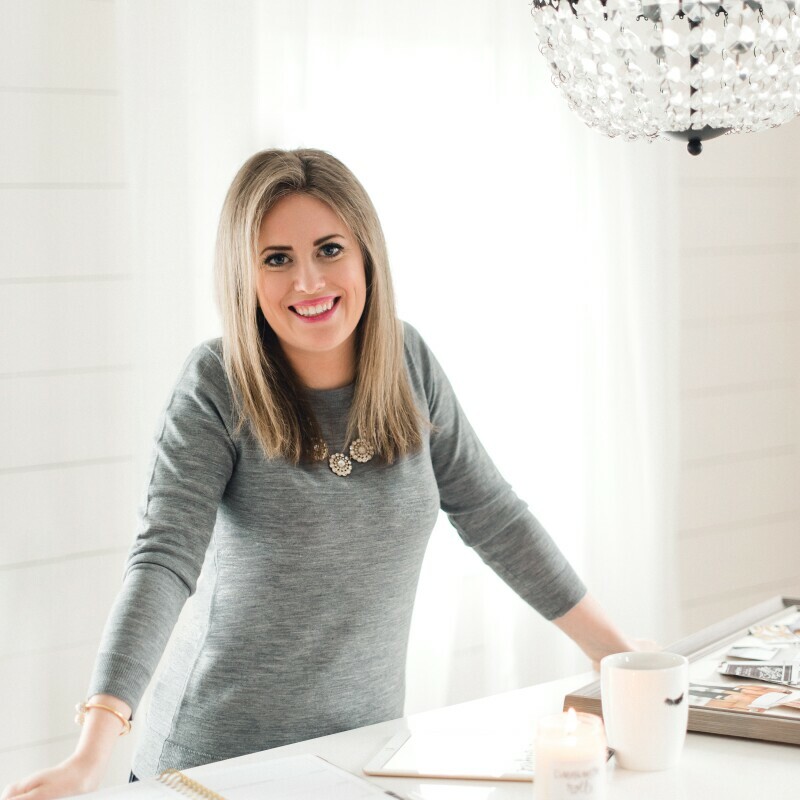 With the growth of her online business, she’s hired six employees in Pittsburgh, expand her product line, and both she and her husband have quit their corporate jobs to focus on Sweet Water Décor full time. 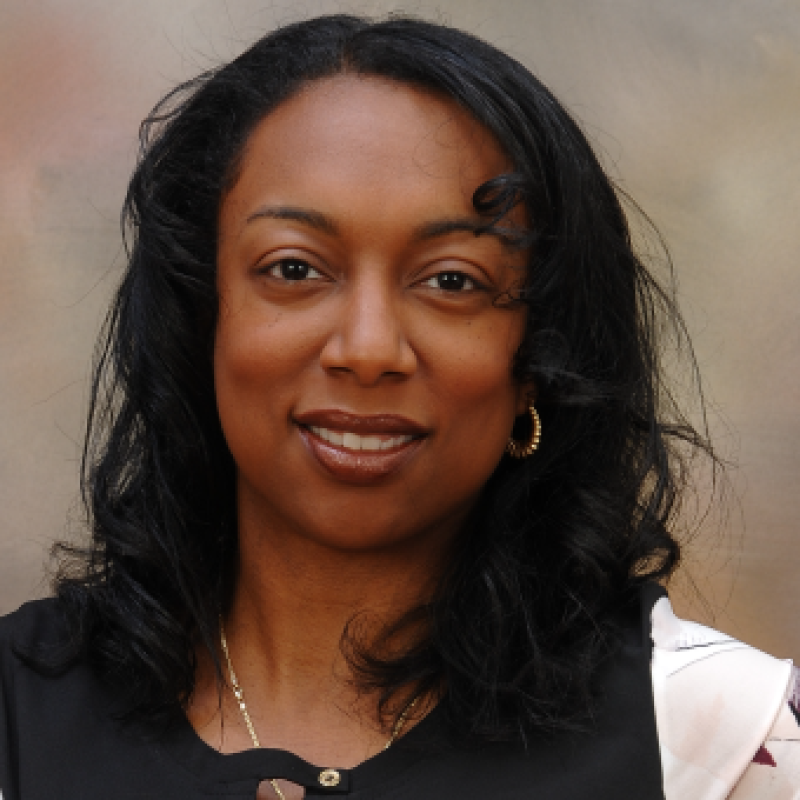 When Tara Flake and her husband began expanding their family, she was eager to find a “side-hustle” that allowed her to work from home. With a background in graphic design, it seemed natural for her to join Merch by Amazon upon hearing about it on a Podcast in 2016. The program lets designers upload designs for T-shirts and gather royalties when items with their designs are purchased on Amazon. She officially joined in April of 2017 and is now selling thousands of her designs each month. In less than a year, Tara is making more money off the designs she creates during her kids' naptime, than she did at her previous full-time job. How a small business owner is empowering girls to become leaders.